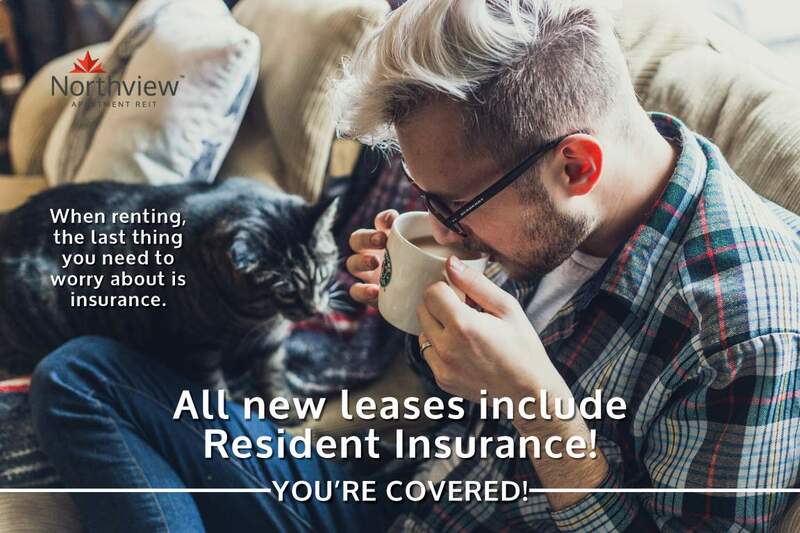 Right now if you sign a 12 month lease, you'll save $350 each month! The Fort St. John Townhouses are located in the city's northeast and offer residents easy access to the local college, university, middle and elementary schools. These spacious townhouses have two bedrooms with a full basement and in suite laundry. Parking is provided and the townhouses are pet friendly.